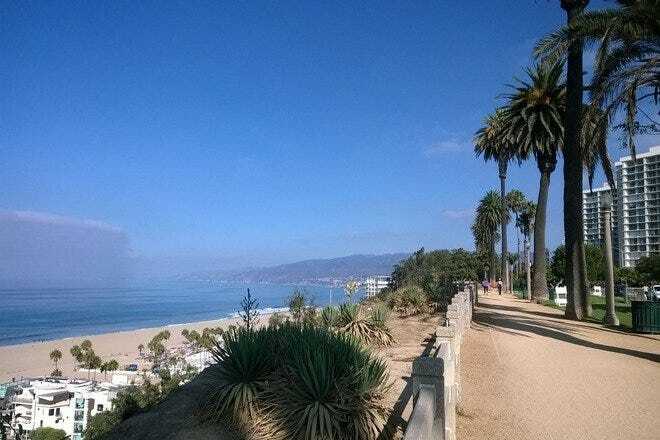 Located west of downtown near the Pacific Ocean, Santa Monica is the stomping ground of everybody from beach bums and fitness nuts to super models and silver screen sensations. The area is also home to world-famous Sony Studios, where the likes of Columbia and TriStar "can" dozens of the cinema industry’s top blockbusters each year. 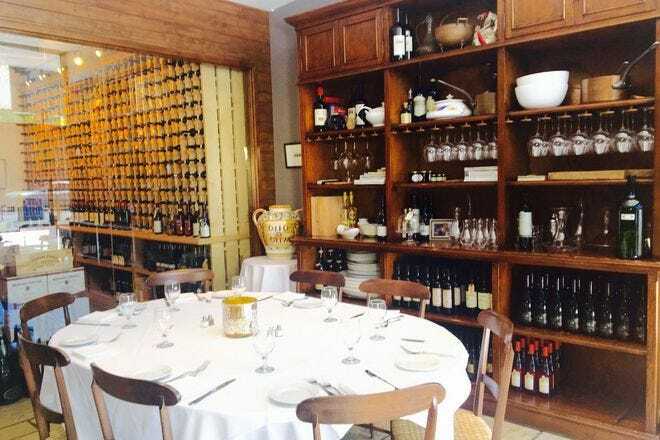 The great weather, the beach, Promenade, Palisades Park, Santa Monica Pier, star-studded restaurants, and great shopping highlight this region of Los Angeles. 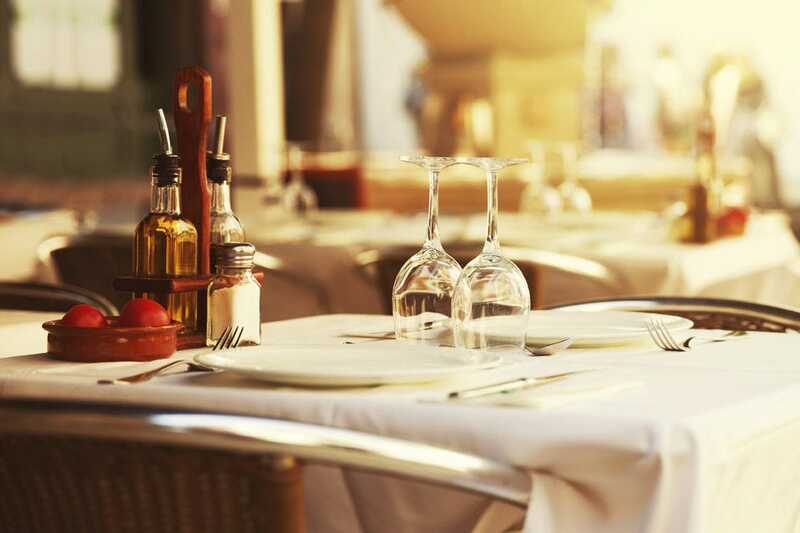 Retail venues include Santa Monica Shopping Mall, Third Street Promenade and Montana. This is one of the better places to see and be part of the scene in LA, so don't be surprised if you find yourself standing in line or sitting at a red light alongside your favorite celebrities. Energetic performers greet you at almost every corner of the bustling promenade. Four movie theaters and six live performance venues hold all of your entertainment needs where you can enjoy plays, magicians, musicians and comedians to your heart’s delight. Pop into the latest superhero flick or stroll the streets for the talented live street performers who are the stars of tomorrow. For those seeking the X Factor, check out Barney’s Beanery on Wednesday nights after 10pm to get your karaoke on. Great Happy Hour specials can be found at most bars like the Brittania Pub and local favorite Cabo Cantina. Check out the fabulous Zanzibar Club if dancing the night away is top on your list of things to accomplish. 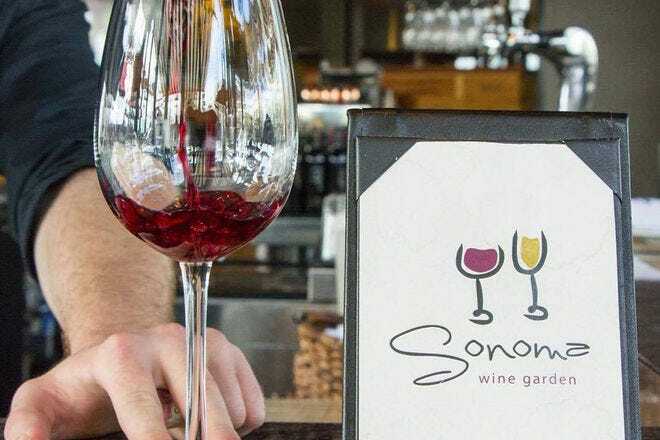 Serious wine connoisseurs should head on over to Sonoma Wine Garden. Celebrity favorite Fairmont Miramar Hotel sits a mere two blocks from the Promenade for all your entertainment needs. Check out the Viceroy for superior service and a happening hotel bar scene frequented by hip locals. Art deco buffs will drool over the architecture and interior design of the Georgian Hotel and munch away happily in its speakeasy-style restaurant. 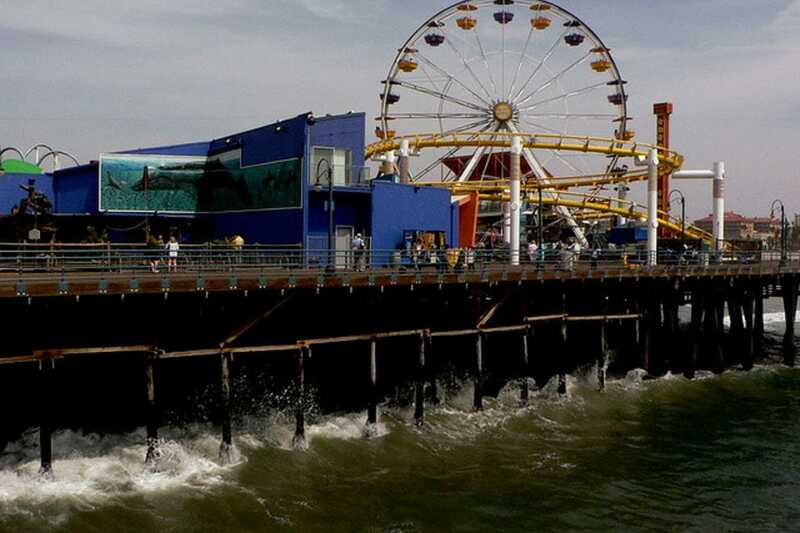 Boasting over 500 stores on and around the Promenade, Downtown Santa Monica is a shopper’s paradise. Head into popular stores like Abercrombie to Pottery Barn, and also be sure to check out some fabulous unique boutiques and vintage clothiers. 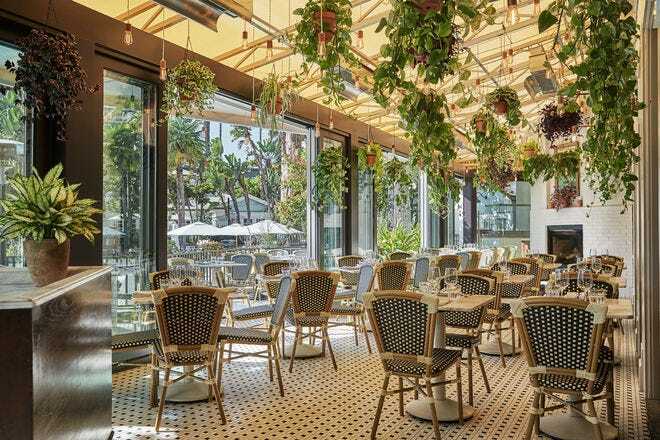 The newly renovated Santa Monica Place is a must-visit to purchase celebrity-friendly looks at stores like Kitson while gasping over the fabulous ocean views from the top level of the outdoor mall.